Watford travel to Southampton on Saturday in the Premier League looking to regroup after a narrow 1-0 defeat to Rafa Benitez's Newcastle last weekend. 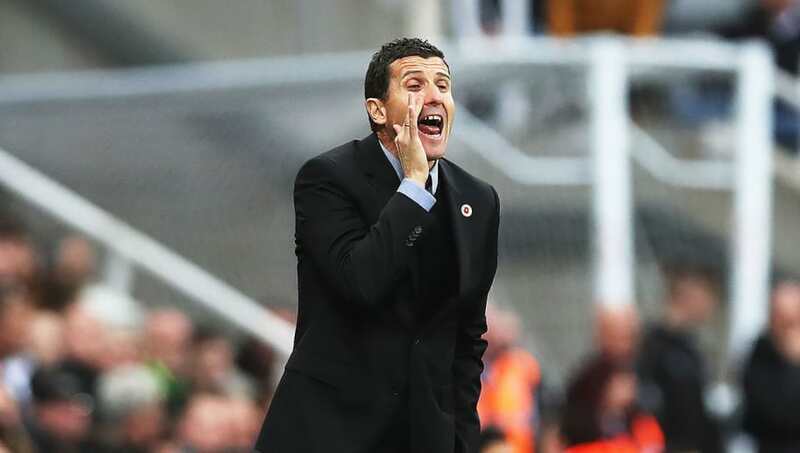 Javi Gracia's men find themselves eighth in the Premier League after their opening 11 games, and despite some inconsistent form, they've really impressed this season. With a potential win on Saturday taking them above both Manchester United and Bournemouth into sixth, there is a lot at stake for the Hornets. With this in mind, here is a look at the lineup Gracia may choose to use. 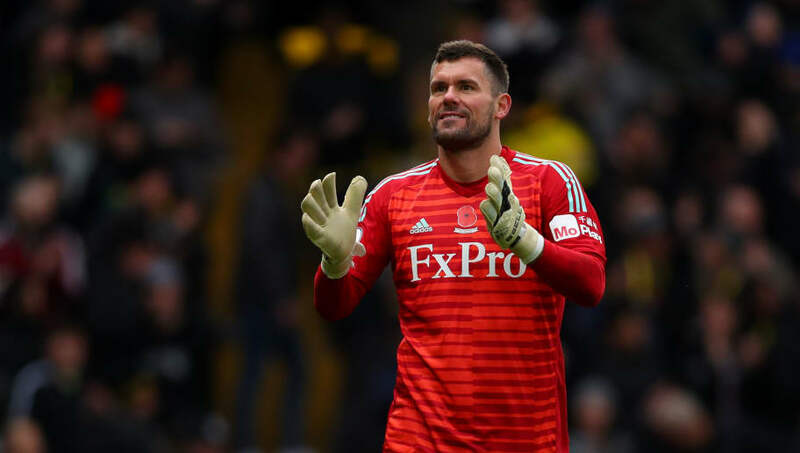 Ben Foster (GK) - The former Manchester United goalkeeper has been an ever-present in the Premier League since joining West Brom permanently in 2012 and is a real veteran of the competition. After a spell on loan at Watford in 2005, Foster has been reunited with the Hornets in the twilight of his career. Kiko Femenia (RB) - The Spanish defender is a marauding presence from full back and has been a shrewd acquisition for the Hornets. Adrian Mariappa (CB) - A product of Watford's youth academy, Mariappa returned to Vicarage Road after a spell away in 2016 and is a fan favourite. Craig Cathcart (CB) - The Northern Ireland international has figured prominently under Gracia this season and scored the winner against Tottenham earlier on in the campaign. Jose Holebas (LB) - An uncompromising figure, Holebas has also taken on set-piece duties regularly this season for Watford and has already come up with both assists and goals. Abdoulaye Doucoure (CM) - The powerful Frenchman has long been linked with a move away from Vicarage Road after producing some fine performances in a Watford shirt. 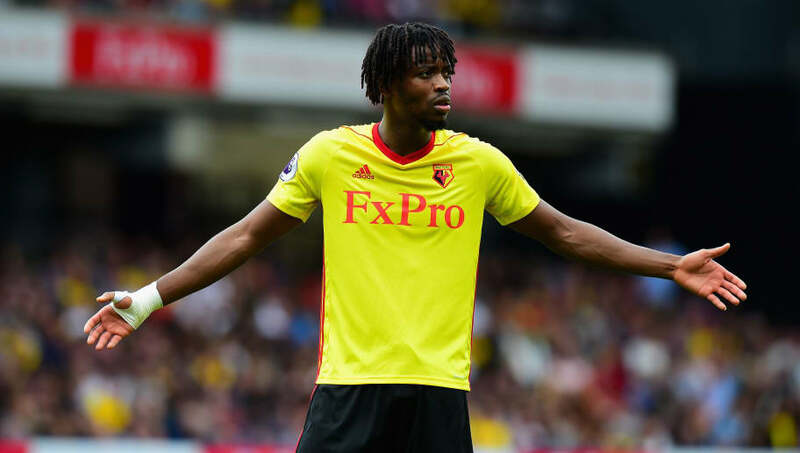 Nathaniel Chalobah (CM) - With Etienne Capoue suspended after picking up his fifth booking of the season against Newcastle last week, Chalobah will likely return at the heart of the midfield. Will Hughes (RAM) - Pushed further up this season by his manager, Hughes' work off the ball has been impressive and he has some excellent dribbling skills. Roberto Pereyra (LAM) - The former Juventus midfielder has shone in the Premier League and offers great experience from his time both in Serie A and the Champions League. Isaac Success (ST) - Gracia has seemingly preferred Success recently over former Burnley striker Andre Gray and will likely get the nod on Saturday. 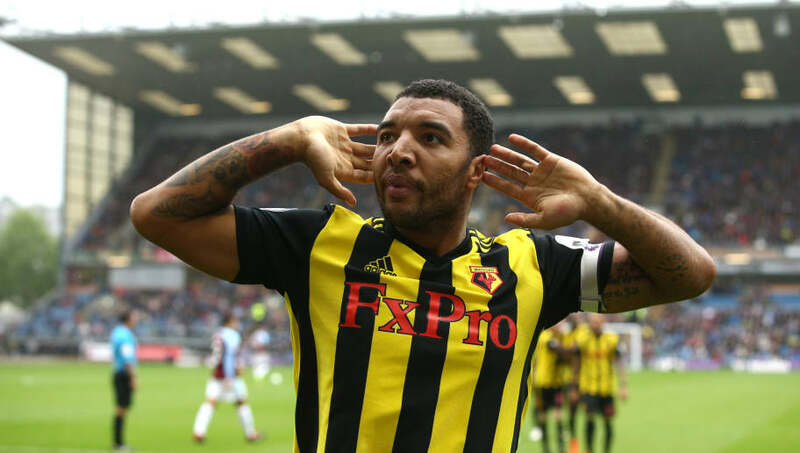 Troy Deeney (ST) - The club captain and the absolute symbol of Watford, Deeney returned to full training this week and should go straight back into the lineup in a huge boost for the Hornets.